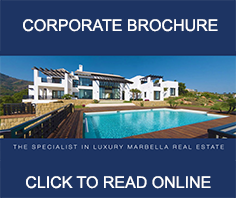 Marbella is one of the most desirable areas in not just Spain, but Europe for buying a property. We have a comprehensive selection of some of the town’s finest homes, whether you are looking for a Sierra Blanca villa, an apartment for sale in Puerto Banús, a beachfront property on the Golden Mile or a townhouse in Nueva Andalucía, we can help. With many years of experience, we are the real estate agents to go to when searching for a home to buy in Marbella. 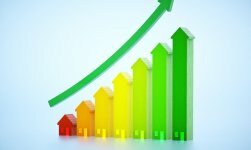 If you are selling your property in Marbella then please click on the following Icon and to learn the benefits of listing your property with us.